SKU: n/a. 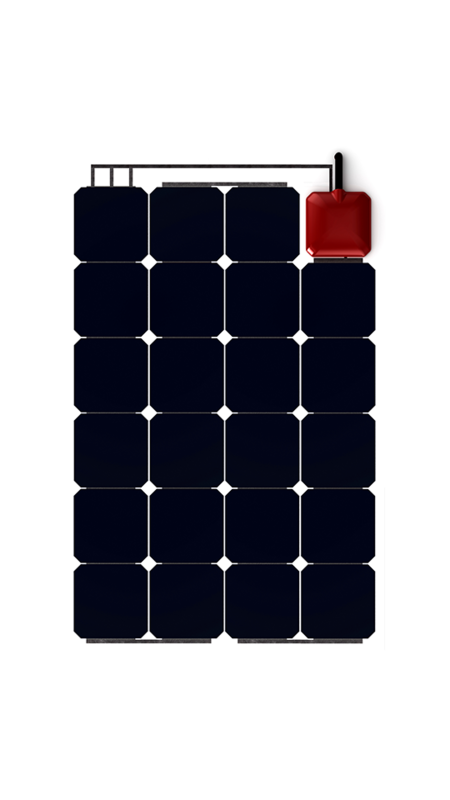 Categories: ALLinONE Series, Solar Power, Solbian. Tags: ALLinONE, Solar, Solbian. 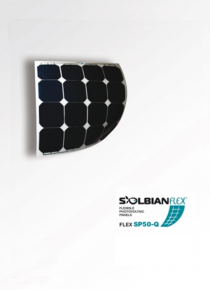 Solbian have now gone one better and incorporated an MPPT charge controller in the modules to create a true “Plug & Play” solar charger. The AlO range uses “Back Contact” cells from Sunpower with an efficiency of 23%! 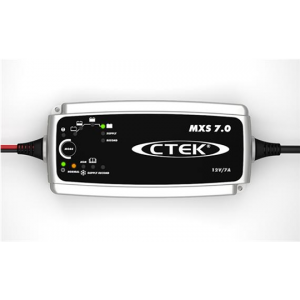 This coupled with an MPPT controller with 99% efficiency make for the highest output possible. 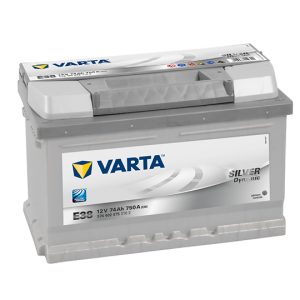 The AIO modules are available in three outputs – 23Wp, 47Wp and 72Wp and in both 12V or 24V. 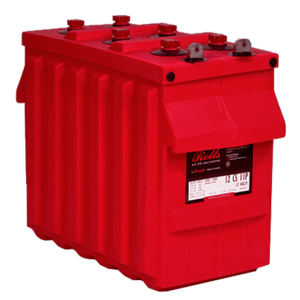 with their compact size they are ideal for all recreational vehicles. If more power is required simply combine the AIO by connecting them directly to your battery. 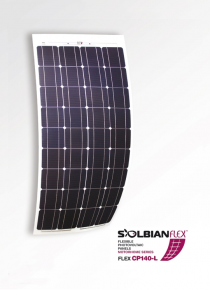 As each module has its own charge controller they will be independent and therefore unaffected by partial shading. 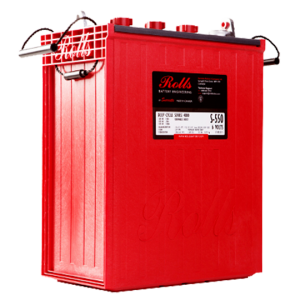 All the electronics you need is already packed into the rugged waterproof metal box: a sophisticated MPPT controller capable of boosting the voltage for a perfect fit to your battery.